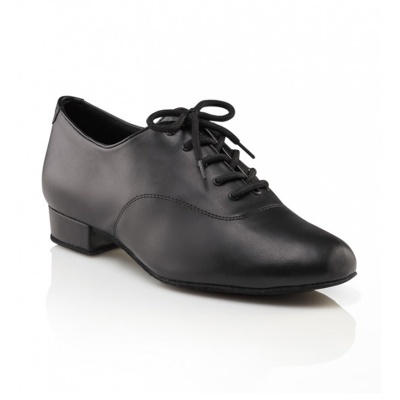 The Capezio Men's Standard ballroom shoe is available in Adult sizes 6-14 in widths of Medium and Wide. Begin with street shoe size. Women begin two sizes down from street shoe size.